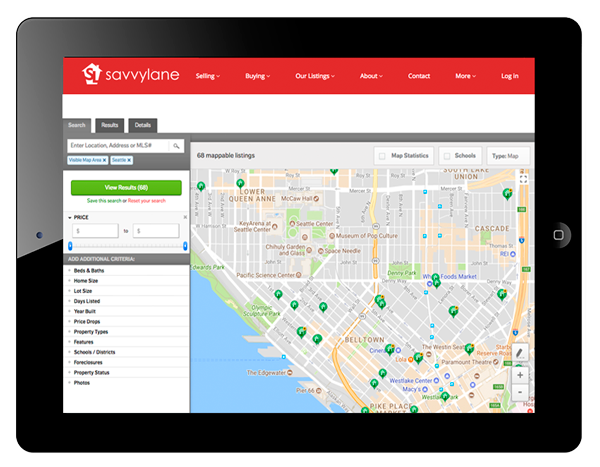 Savvy Lane Agents provide full service at every step, and get better results for lower fees. This is the modern way to sell a home. Work with a local property expert to handle the entire process from start to finish. Our technology and strategic marketing plan will help you sell for more in less time. Professional service, tools, and advice with no upfront costs. *1% option, certain restrictions apply. Click here for more details. Our technology empowers our customers, and agents, to save time, money, and increase productivity. Our Savvy Agents are experienced local market experts and are committed to getting you the best price. Making sure we do what's best for our customers has helped us build an excellent reputation. Savvy Lane is an exclusive brokerage. Rather than having hundreds of agents we focus on a smaller group that works as a team. This helps our agents stay more productive, close more deals, and be more experienced. We recruit professional, highly qualified agents who understand the industry is changing and want to create a better experience for our customers. Customers immediately see a difference when comparing our agents to the competition. What are you waiting for? Call today. What are you waiting for? Talk to a local Savvy Lane Agent today. Did you know that professional photos help properties receive 118% more views and sell 50% faster? First impression are crucial when selling your home. 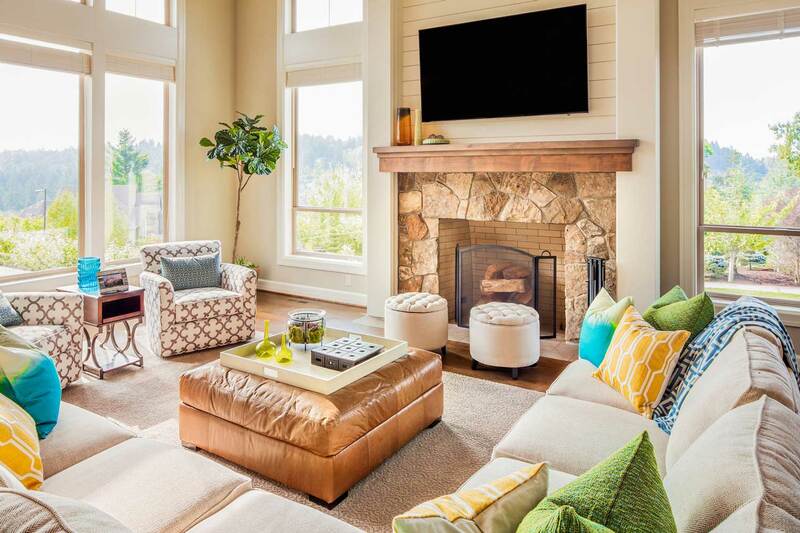 Warm inviting pictures will drive more buyers giving you better results. Our Agents’ job is to sell your home, not to take photos. We use a professional real estate photographer to help give you the perfect debut. Your Savvy Agent will listen to your needs and help you come up with a strategy to sell your property for the highest price. We don’t let an algorithm determine the value. We will create a custom marketing plan to help you sell smarter. We are dedicated to helping you maximize the sale price of your home. Why wait? Our Savvy Lane Agents are hand-picked with years of experience and are skilled negotiators. Offers can be difficult to navigate on your own. Overlooking even the smallest detail can cost you tens of thousands of dollars if not completed correctly. 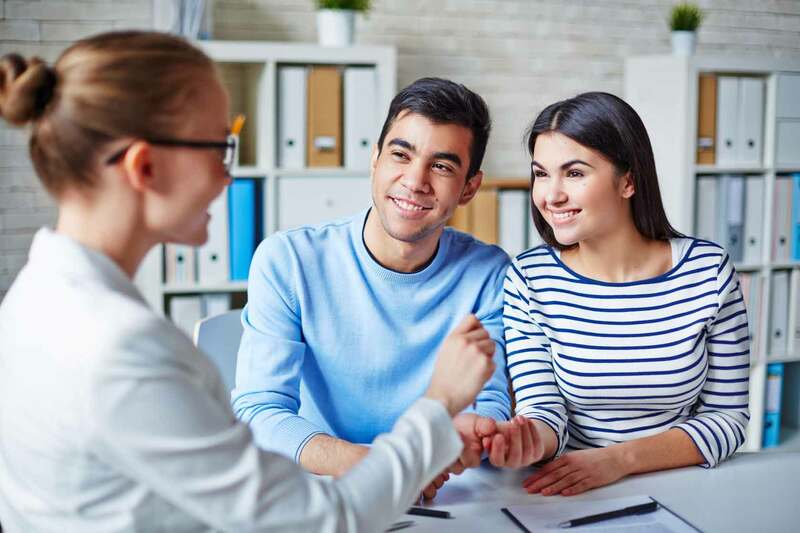 Let our Agents guide you through the entire process, negotiations, contingencies, transaction coordination and closing. We are here to help. Send us a message or call (800) 915-9174. Savvy Lane Listing Fee subject to certain minimums and may not be available in all areas. Contact Savvy Lane for location and minimum details. Buyer’s agent commission not included.